Seal-Spout manufactures the highest-quality pour spouts and spout inserting machines for paperboard and corrugated packaged products. Our pour spouts preserve the contents from contamination, moisture and accidental spills; they are FDA approved for food products; and have a 60-year history of consumer-friendly use. 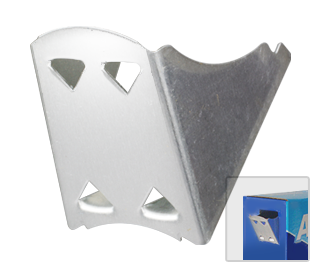 We provide paper, metal and plastic spouts in a wide range of sizes. Our spout design can be customized for your packaging needs.